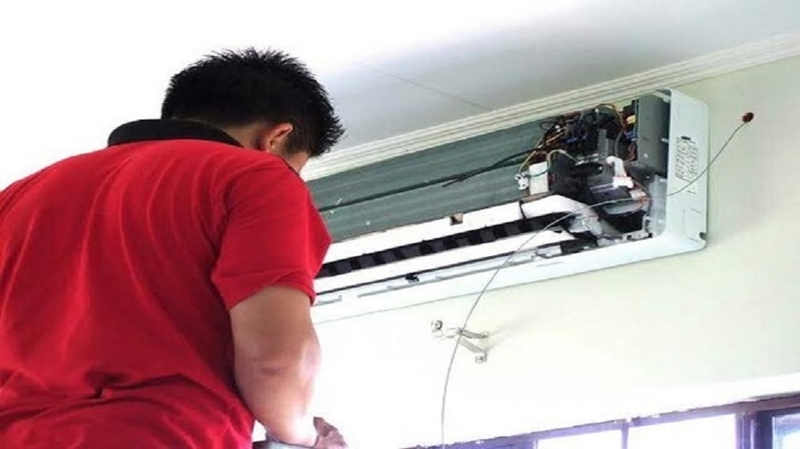 SAVI Services, a trusted name in air conditioner servicing owned by Ravindra Channe who is having more than 18 years experience in air conditioner industry, is now offering split, window air conditioner servicing at Rs 350 only. They are having specialised team for AC servicing. Savi Services also undertake car air conditioner servicing at customer’s doorstep all over in Nagpur that to within an hour from the complaint is registered. Ravindra Channe added that it is much required to service the air conditioners on regular basis for better performance, and Savi Services has a specialisation in it. For further details, interested may contact Savi Services at Omkar Nagar, Ring Road (Mob: 7798888384, 7498839570).